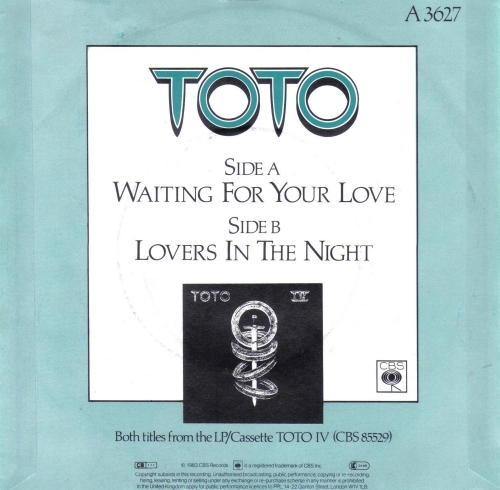 “Waiting for Your Love” is a song by American rock band Toto from their 1982 album Toto IV. 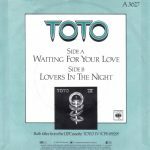 In 1983, it was released as a single, peaking at number 73 on the Billboard Hot 100 chart. 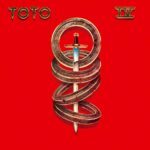 The song was written by keyboardist Bobby Kimball and David Paich and is performed in the key of A-flat major. Kimball said in an interview that he “wrote it in the ’70s and originally called it “‘You Got Me'”.